iPhone 6S Hands-on review : Should I Upgrade? As you are very well known about Apple's previous series and also we have experienced with all those devices which are Apple's 1st Gen, iPhone 3G, 3GS, 4, 4s, iPhone 5, 5C & 5S, iPhone 6 & 6S. 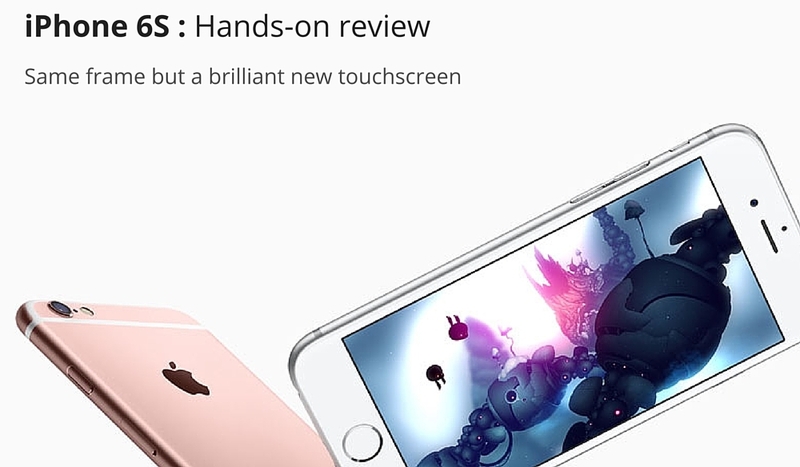 Now Apple launched new generation iPhone 6s and 6s Plus that being much popular due to its 3D touch technology. We have seen different features and functionality about new evolution of Apple 6s and 6s plus. iPhone 6s and 6s plus are great designed and advanced technology made smartphone then previous 5S, and adequate phone in its own way. If you are looking for upgradation of your old device with new technology phone and are dread to connect with apple then iPhone 6s is a great handset to go for. Here iphone developers are going to discuss about hands on review of new generation iPhone 6s and will see that how people adopt apple's new handset. As compared to other smartphones on the market the iPhone 6S still manages its premium build with a light and thin phone. It's redesigned with same ceramic metal feel and slightly protruding camera. 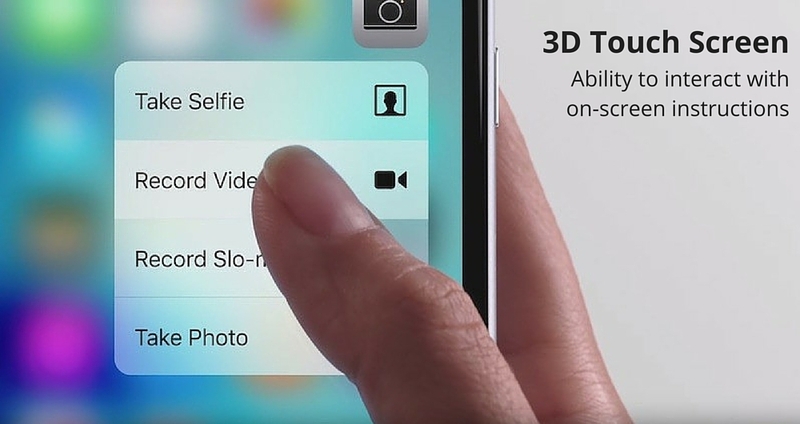 New changes in it's design is additional thickness which likely to simplification new 3D touch technology. As you know that 3D touch is the ability to interact with on-screen instructions in different ways. It is the biggest changes in new iPhone 6s is 3D touch technology, which feel owners of iPhone 5S like they're getting a real upgrade with their new phone. Its new way to interact with screen but system is simple and you can tap like before, just press hard on particular icon, image or message to popping up new window. It feels like right clicking through mouse to get new menu. 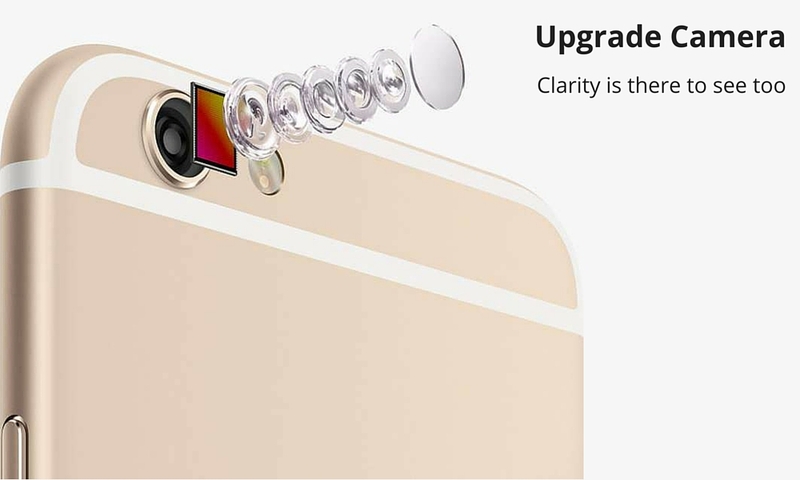 We were expect in our past for new upgradation in camera now in iPhone 6s upgraded with 12MP snapper. Apple jumped in camera megapixels but other companies already jumped to 23MP camera sensors before in starting of year. There are no doubt about new upgradation in camera, It still retains the speed of snapping I've come to expect from an iPhone while the clarity is there to see too. 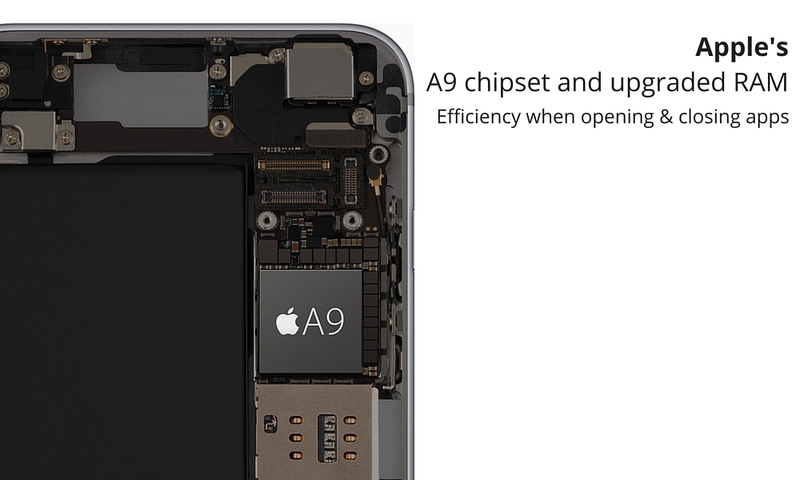 One of the most important upgrade in iPhone 6s is A9 chipset, which brings lots of changes in handset. Due to its battery life become longer then previous versions of handsets, device will run faster and gamming experience will be outstanding due to upgraded RAM. It have 64 bit architecture which will make handset more efficient while opening and closing apps. Apps and games will be more smoothly anything we've ever seen. As per said by iPhone developers and programmers in first look iPhone 6s is not seem like major upgrades but we can tell surely that new device will beat iPhone 6 and especially the iPhone 5S in the speed tests. If it have new look in frame then really it would be decent smart phone ever with 3D Touch, upgraded camera and improved speeds with different functionalities which are combined with advanced iOS 9. 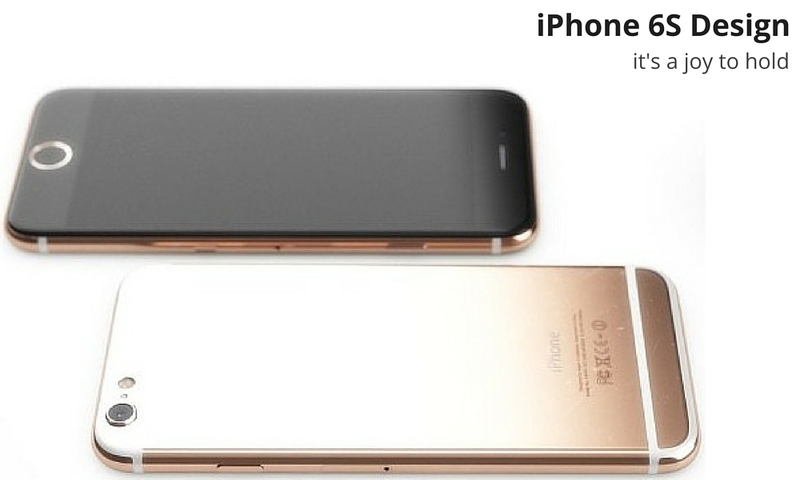 If you have previous models of iphone devices then there are little points to buying iPhone 6s for attractive updates. Anyone which are using older model or tired from Android handset then these would be best to buy, especially its much matched in price with other smartphone on the market.